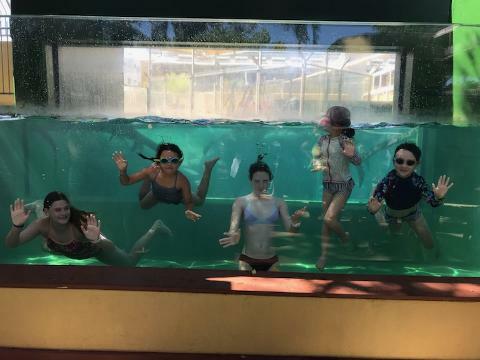 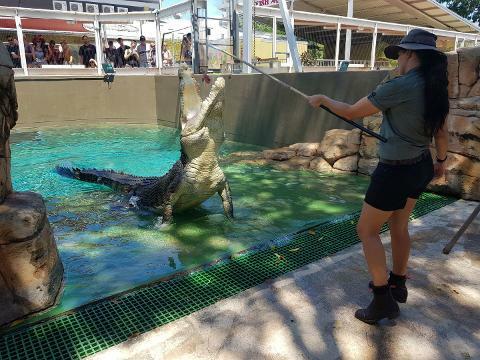 Showcasing some of the largest saltwater crocodiles in Australia and boasting the World’s largest display of Australian reptiles, Crocosaurus Cove is a must see attraction when visiting Darwin and the Top End. 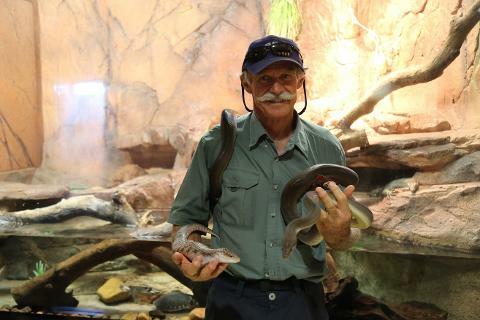 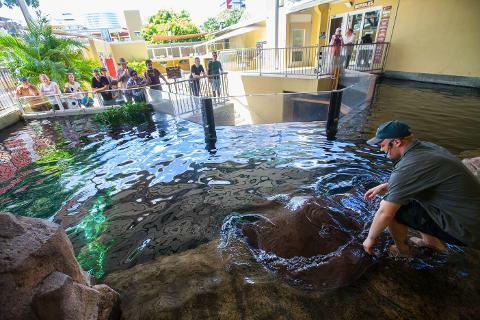 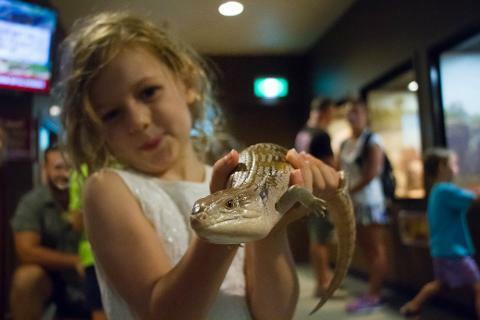 As a part of entry: Enjoy 9 interactive reptile shows daily, bring your bathers and “Swim with the Crocs”, jump on our “Fishing for Crocs” platform, and smile for the camera while holding a baby saltwater crocodile. 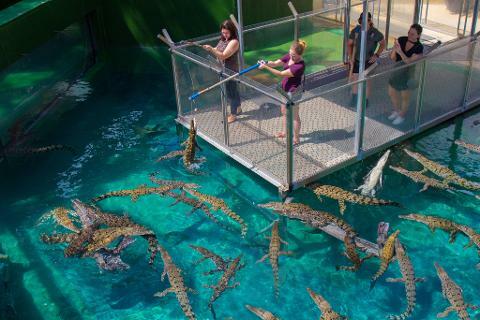 Also check out our massive 200,000 litre fresh water aquarium, and don’t forget our Top End Turtle Billabong!